Kids Kingdom Sports Center, home of Euro Stars Gymnastics, proudly hosts events and meets through out the year. Gymnastics is a year round sport. In the past Euro Stars Gymnastics has hosted the Jingle Bell Rock Invitational and Fun Meet, the PG Memorial Classic Invitational and Fun Meet as well as the Spring Spectacular. See our upcoming hosted meets by clicking the icons below. 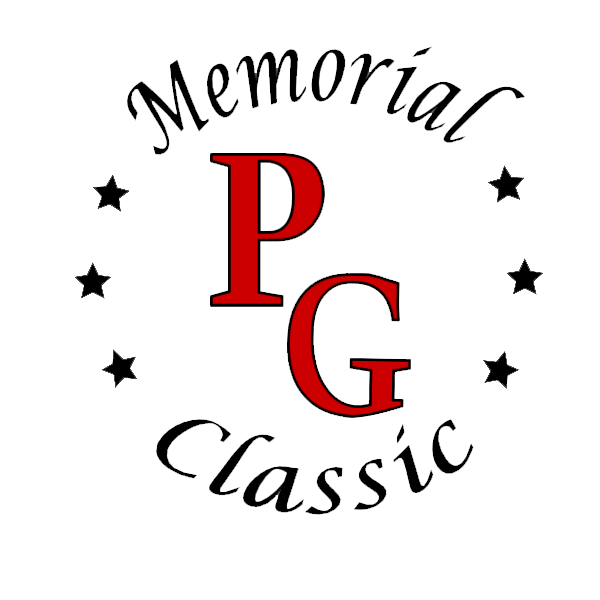 The PG Memorial Classic Invitational and Fun Meet is held annually in January and is hosted by Euro Stars Gymnastics. The meet is in honor of Olympian and Euro Stars founder, Peter Gueorguiev. “Keeping Peter’s Legacy Alive.” Join us JANUARY 19-21, 2018 for the next PG Memorial Classic gymnastics meet! 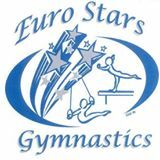 Euro Stars Gymnastics is proud to host the Spring Spectacular in the spring of each year. Join us for our 2019 Spring Spectacular Gymnastics Meet March 22-24, 2019. Women’s 3-7, XCEL and Fun Meet.